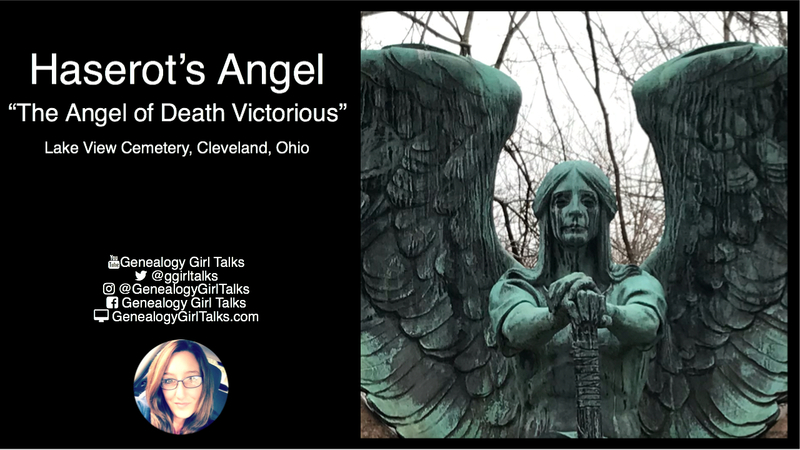 Today we took a little road trip to the Lake View Cemetery in Cleveland, Ohio. 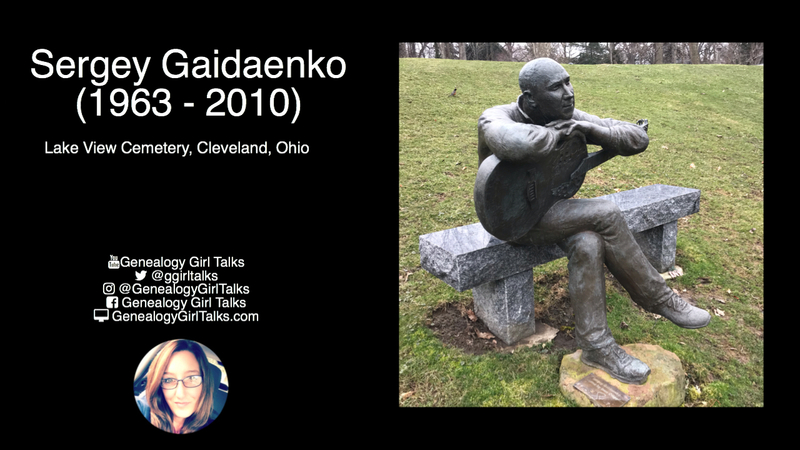 We found a lot of headstones that I want to share. 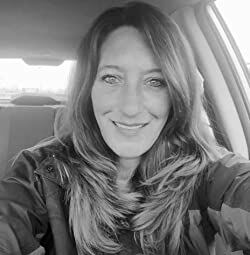 I’m sharing this one first because, well, it is amazing! 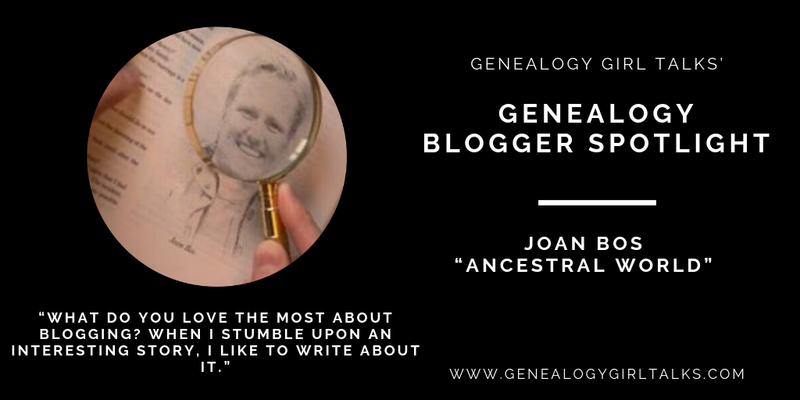 Today’s featured Genealogy Blogger Spotlight is Joan Bos (“Ancestral World”). 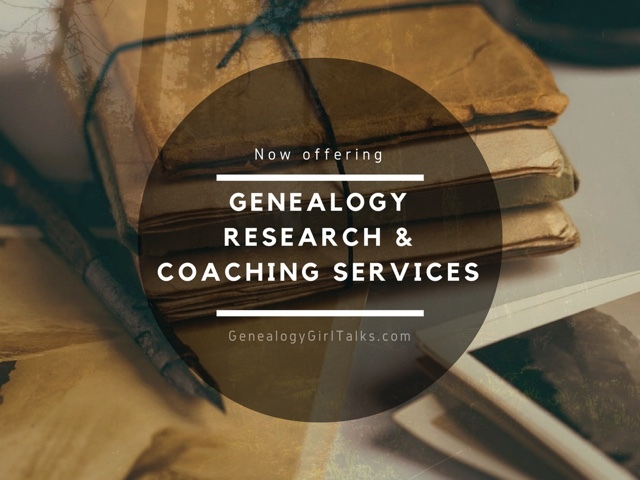 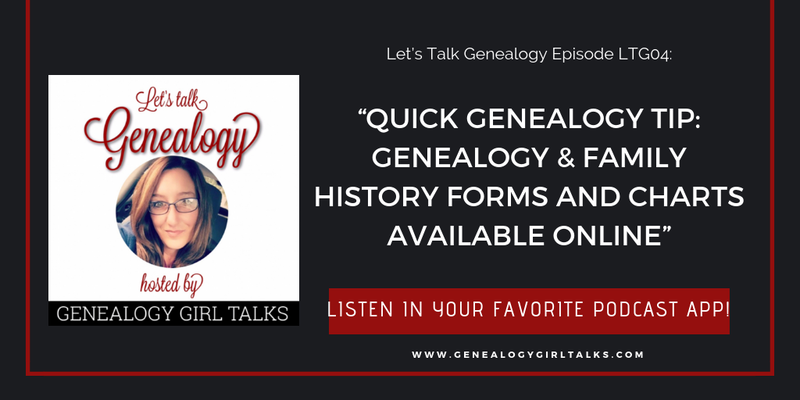 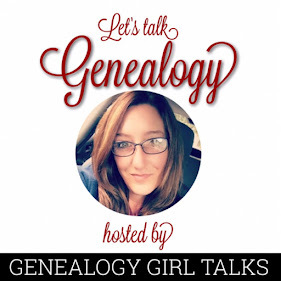 Today’s “Let’s Talk Genealogy” podcast features a Quick Genealogy Tip, a few Genealogy Blogger Spotlight “shout outs” and a few tips on joining Genealogy Photo A Day on Instagram.